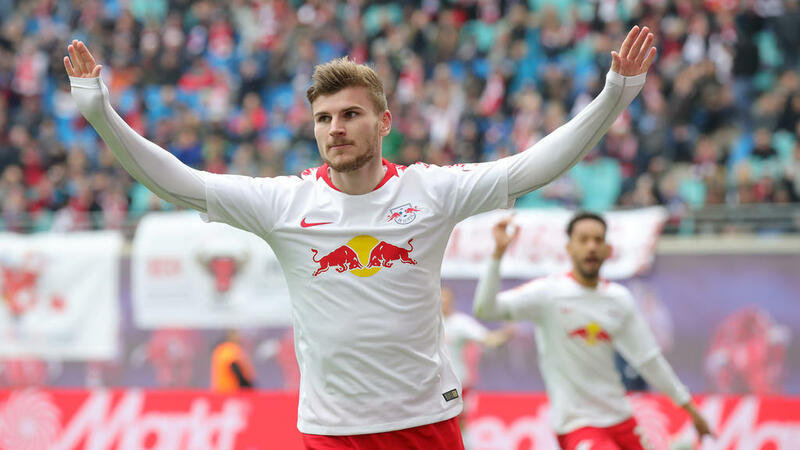 RB Leipzig CEO Oliver Mintzlaff admitted on Saturday that Bayern Munich target Timo Werner is on the verge of leaving the club. "It's well-known that we want to keep hold of him and extend his contract, but he has indicated that he does not want to sign an extension," Mintzlaff told Sky. "We are in reasonable discussions with him and we will find a solution that suits everybody. We have to see what the right thing to do is, for us and for Timo."